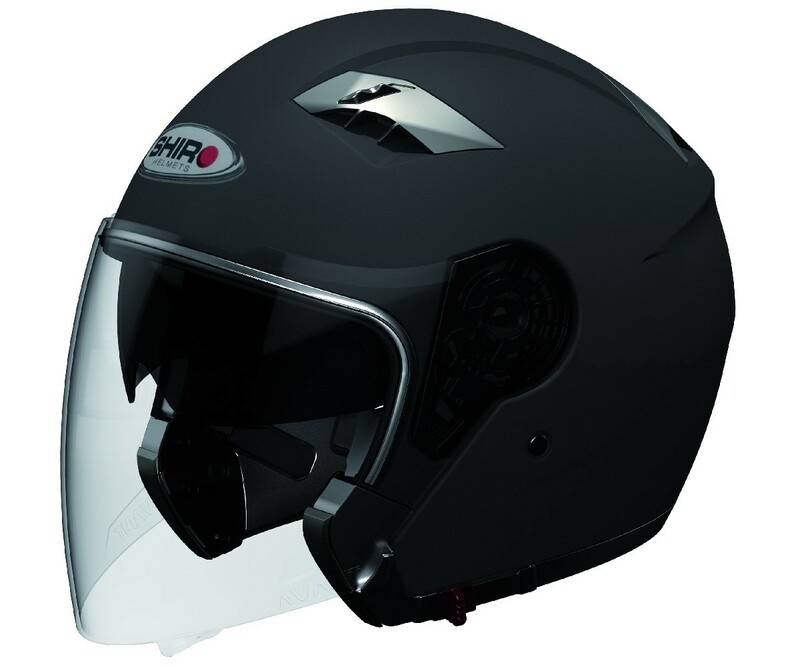 If you're looking for a helmet that will protect you in case of an accident while making you look cool on your ride; look no further than SH-414 AVANT - SHIRO HELMET SH-414. It is made from the toughest materials and designed to keep your head cool with an excellent ventilation system. 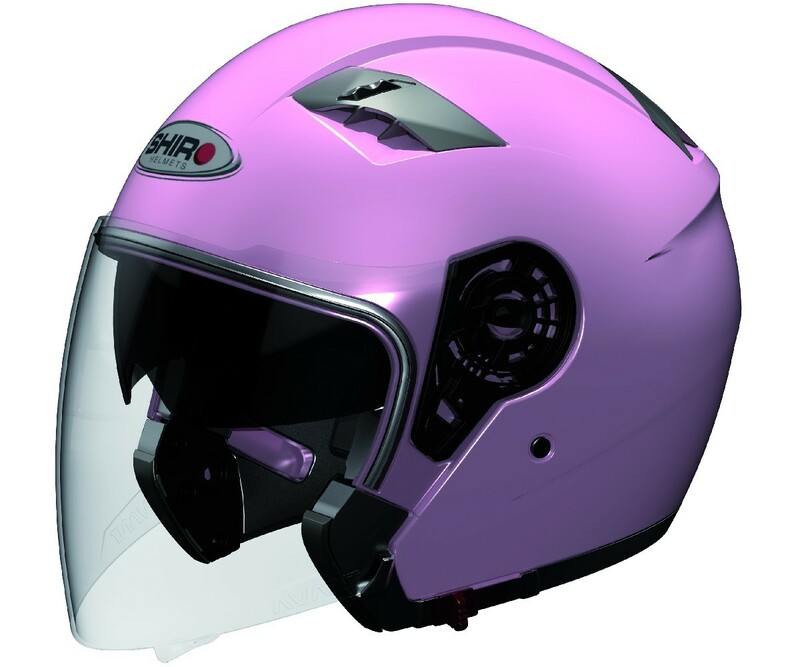 With outer shell made up of ABS Resin; SH-414 AVANT - SHIRO HELMET SH-414 is tough; rigid and hard with good chemical resistance properties and dimensional stability. You can make use of the helmet’s peripheral vision for a wider and clearer view of the road. For effective ventilation; the designers have made use of the Venturi Effect that helps you stay cool.